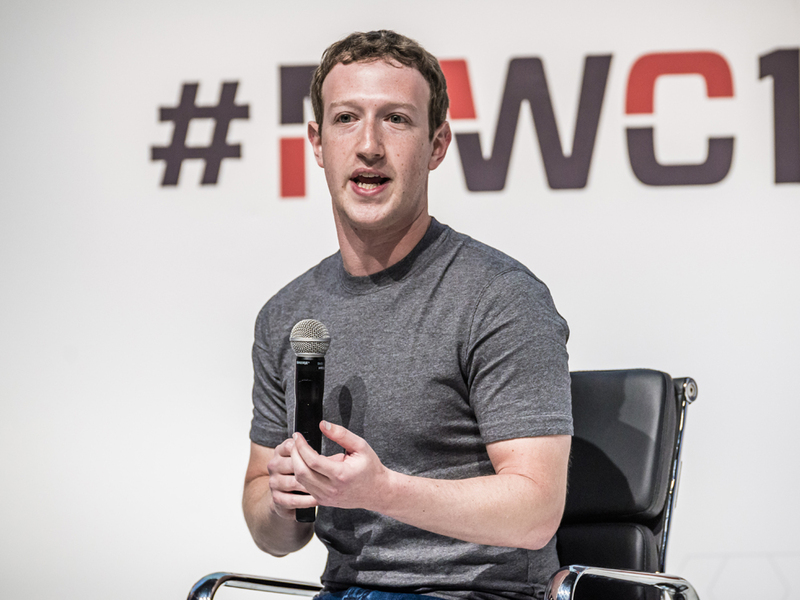 Mark Zuckerberg has announced that the world’s leading social network is developing a ‘Dislike’ button. The Facebook founder and CEO has claimed that rather than use thumbs-down to show that you don’t like something, the new functionality will be intended to express empathy. ‘People have asked about the “Dislike” button for many years,’ Zuckerberg told the audience on Tuesday. Zuckerberg was quick to point out that this new button wasn’t a chance for users to “downvote” posts, which is common on forums like YouTube and Imgur. ‘We didn’t want to just build a “Dislike” button because we don’t want to turn Facebook into a forum where people are voting up or down on people’s posts. That doesn’t seem like the kind of community we want to create. News of the new button comes six years after Facebook introduced the “Like” button back in 2009. Last month, the social network reported that for the first time ever one billion people used their Facebook accounts in a single day. Do you think Facebook needs a “Dislike” button?